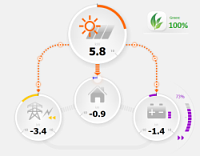 Demo application graphically shows load management in real time, using Hybrid Energy Management System (HEMS). HEMS combines electricity from solar panels, electricity grid and rechargeable battery storage for servicing consumers in the building. 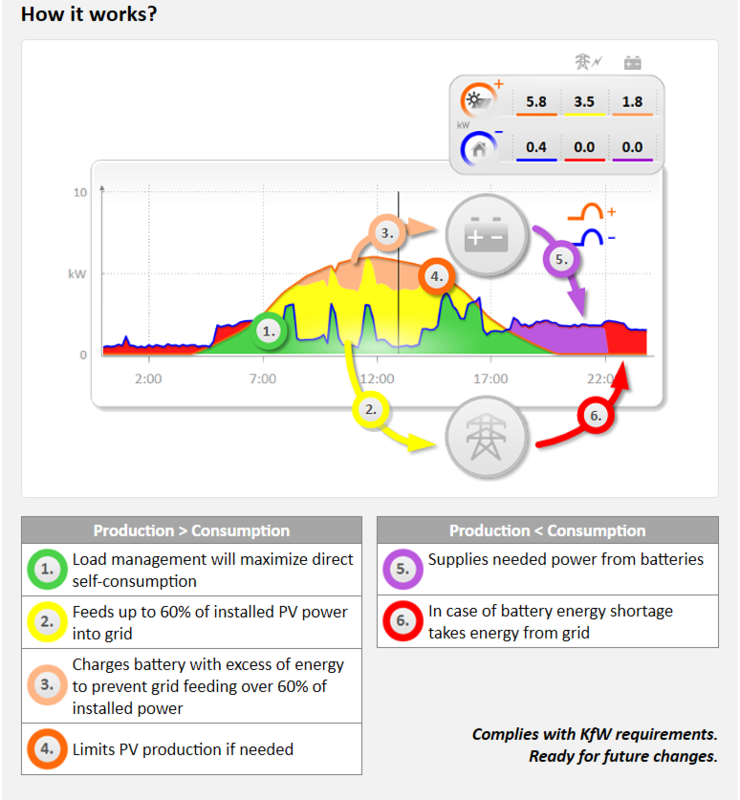 Demo (load management planning, timeplots, alarms and warnings) was prepared for the company Robotina d.o.o. It is running on real data from their HEMS installed for the company building and using weather forecast web service for the location. You can visit application (end-user view) here demopiq.smipcloud.com (login with demo / demo).